. Summa, V., Ludmerer, S. W., McCauley, J. A., Fandozzi, C., Burlein, C., Claudio, G., ... & Gates, A. T. (2012). 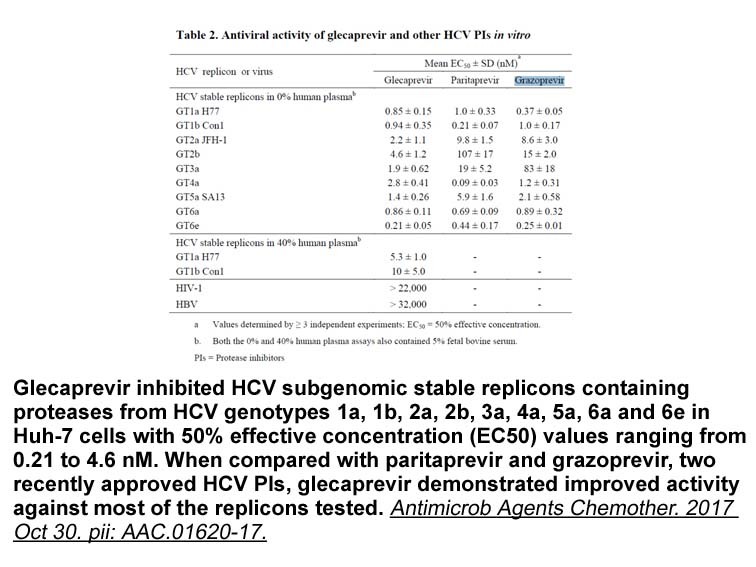 MK-5172, a selective inhibitor of hepatitis C virus NS3/4a protease with broad activity across genotypes and resistant variants. Antimicrobial agents and chemotherapy, AAC-00324.
. Harper S, McCauley JA, Rudd MT, et al. 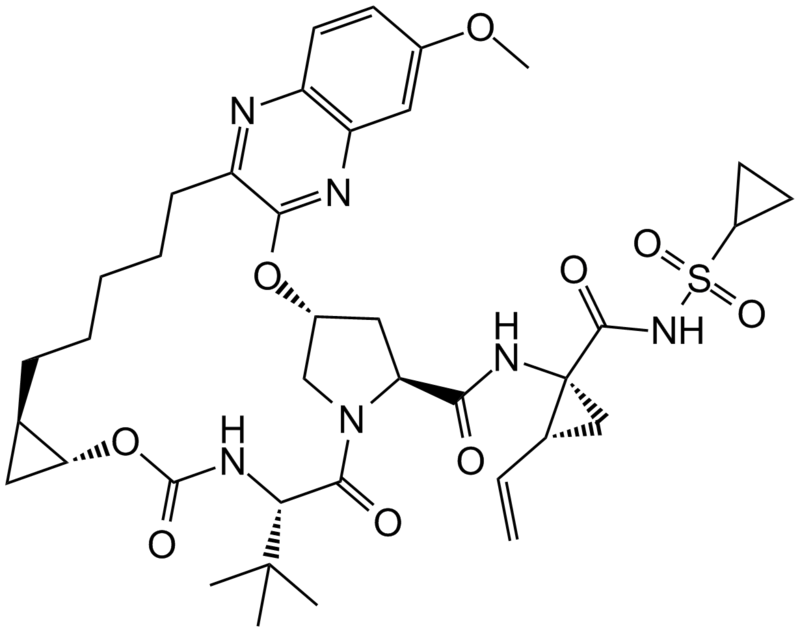 Discovery of MK-5172, a Macrocyclic Hepatitis C Virus NS3/4a Protease Inhibitor. ACS Med Chem Lett, 2012, 3(4): 332-336.
. Summa V, Ludmerer SW, McCauley JA, et al. 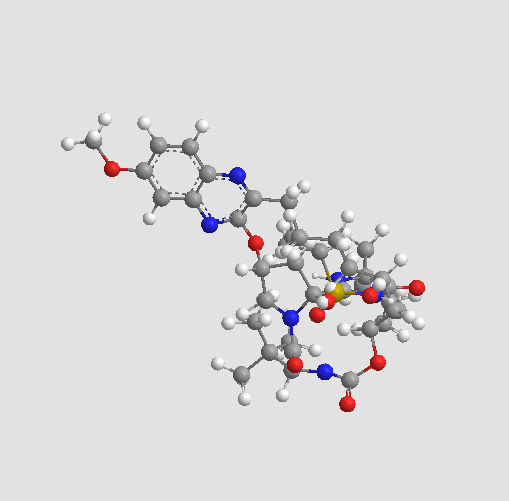 MK-5172, a selective inhibitor of hepatitis C virus NS3/4a protease with broad activity across genotypes and resistant variants. Antimicrob Agents Chemother, 2012, 56(8): 4161-4167.